This year, Florida has voted to keep Daylight Saving Time and not “Fall Back” in November. 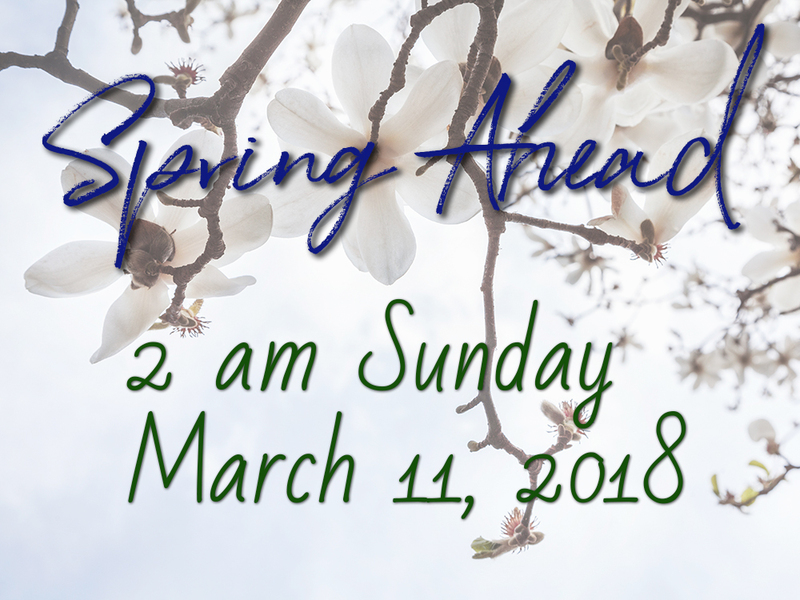 Daylight Saving Time is not observed in Hawaii, American Samoa, Guam, Puerto Rico, the Virgin Islands, and most of Arizona. States and Territories may exempt themselves from Daylight Saving Time by State law. But there is no provision to KEEP Daylight Saving Time over Standard Time. That requires either an act of Congress – passage of a bill and have it signed into law by the President -or- the Secretary of Transportation can issue regulations making the change. Changing Florida to Daylight Saving Time all the time would put Florida on Atlantic time in the “winter” when the rest of the country goes to Standard time and matches back up with Hawaii, American Samoa, Guam, Puerto Rico, the Virgin Islands, and most of Arizona. As the “Fall Back” to Standard Time occurs the first Sunday in November now and Election Day is the Tuesday after the First Monday in November. In 2018 it’s the 6th, in 2020 it’s the 3rd because of Leap Year. 2022 it’s November 8th, 2024 it’s November 5th, 2026 it’s the 3rd again, 2028 it’s the 7th, 2030 it’s the 5th. It isn’t until 2032 when Election Day is on the 2nd when Election Day is in Daylight Saving Time for everyone who observes it normally. If Florida is on Atlantic Time, Florida’s polls will close a full hour ahead of New York and Washington D.C. In any year that November doesn’t begin on a Monday. So, anyway, buy some batteries today so you can change the ones in your smoke and carbon monoxide detectors. 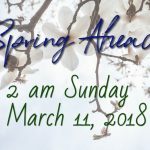 And don’t forget to set those clocks that have to be set manually back one hour before you go to bed Saturday Night.